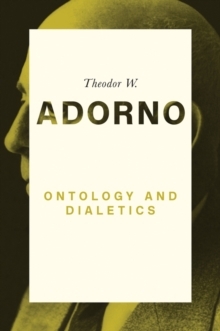 Although Theodor W. Adorno is best known for his association with the Frankfurt School of Critical Theory, he began his career as a composer and successful music critic. 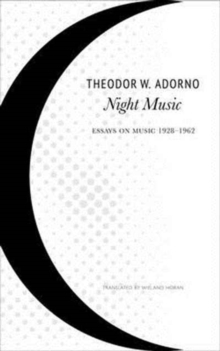 Night Music presents the first complete English translations of two collections of texts compiled by German philosopher and musicologist Adorno Moments musicaux, containing essays written between 1928 and 1962, and Theory of New Music, a group of texts written between 1929 and 1955. 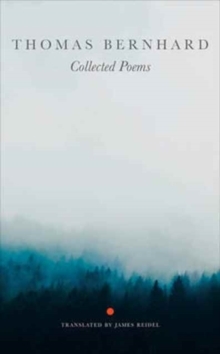 In Moments musicaux, Adorno echoes Schubert's eponymous cycle, with its emphasis on aphorism, and offers lyrical reflections on music of the past and his own time. 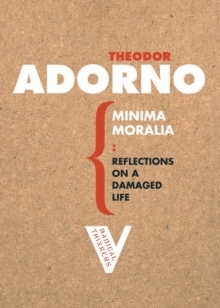 The essays include extended aesthetic analyses that demonstrate Adorno's aim to apply high philosophical standards to the study of music. 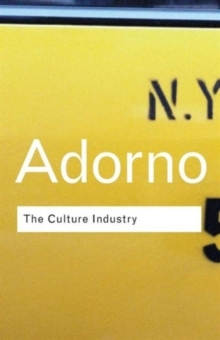 Theory of New Music, as its title indicates, presents Adorno's thoughts and theories on the composition, reception, and analysis of the music that was being written around him. 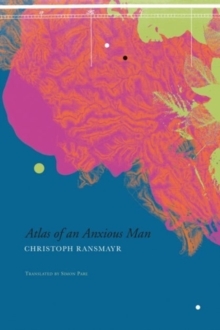 His extensive philosophical writing ultimately prevented him from pursuing the compositional career he had once envisaged, but his view of the modern music of the time is not simply that of a theorist, but clearly also that of a composer. 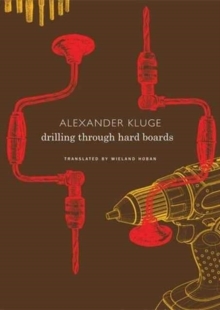 Though his advocacy of the Second Viennese School, comprising composer Arnold Schoenberg and his pupils, is well known, many of his writings in this field have remained obscure. 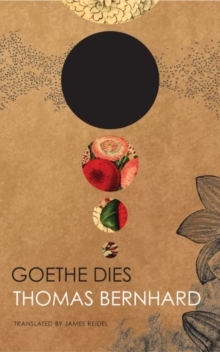 Collected in their entirety for the first time in English, the insightful texts in Night Music show the breadth of Adorno's musical understanding and reveal an overlooked side to this significant thinker.